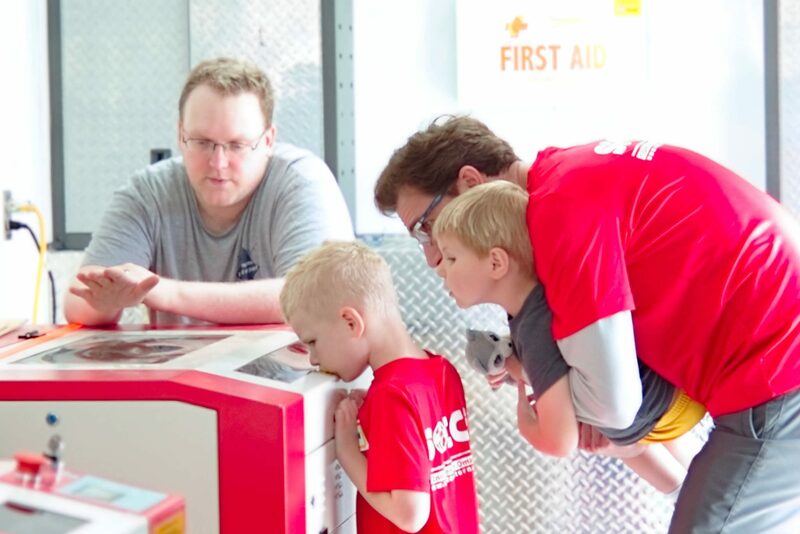 Omaha Mini Maker Faire is a community-based learning event that is family friendly and creates learning opportunities revolving around the local maker community. The 2018 Omaha Mini Maker Faire was held on April 14, 2018. Thank you to all who participated. We hope to see you next year! Tech enthusiasts, crafters, educators, tinkerers, hobbyists, engineers, science clubs, authors, artists, students, and entrepreneurs are invited to come together to show their projects and share their knowledge and unique experiences. It’s a fun, engaging, and exciting event that inspires everyone to become a maker and to connect with people and projects in their local community. The Omaha Mini Maker Faire is independently produced by Do Space and Metropolitan Community College in collaboration with Maker Media. This is a free event that is open to the public. Keep an eye on this page for more upcoming news regarding exhibits and attendance.